Dragon Ball GT. Unpopular opinion. I do not hate Dragon Ball GT. If you think about it this way. 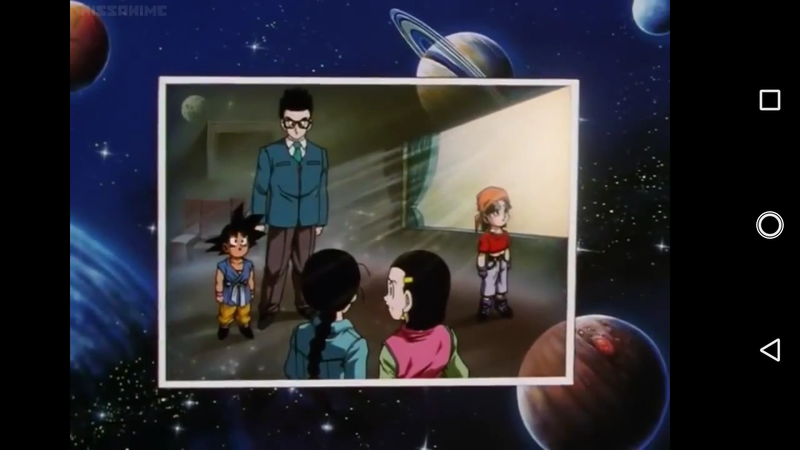 Everyone and everything that happened in GT is canon to what happens after DBS story line wise. Cause everyone gets much older. . HD Wallpaper and background images in the Anime club tagged: i do not hate dragon ball gt. Unpopular opinion. I do not hate Dragon Ball GT. If you think about it this way. 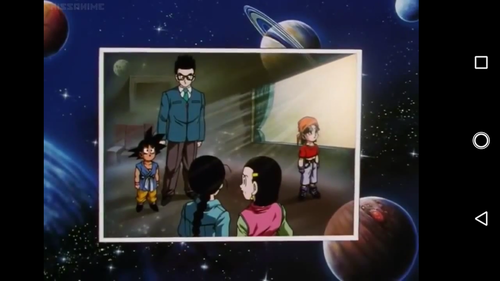 Everyone and everything that happened in GT is canon to what happens after DBS story line wise. Cause everyone gets much older.